We all know how hot it gets during south Texas summers. 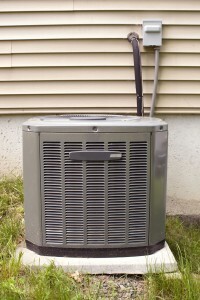 Your air conditioner works overtime to keep you and your family cool, so it should be no surprise that your AC accounts for more than half of your monthly electric bill. You always hear about how important it is to keep your thermostat around 78 degrees when you’re home and 80-82 degrees when you’re not home. Here’s why that’s so vital: For every degree you go below 78, it means a 1-3% increase on your electricity bill. When you’re home, use ceiling fans to help circulate the cool air. When you’re not home, you only want the AC to turn on every once in a while to keep humidity out and keep your home at a point where the AC won’t have to run for an hour straight to cool down. In addition, regularly changing your air filter helps cut down on your energy use. 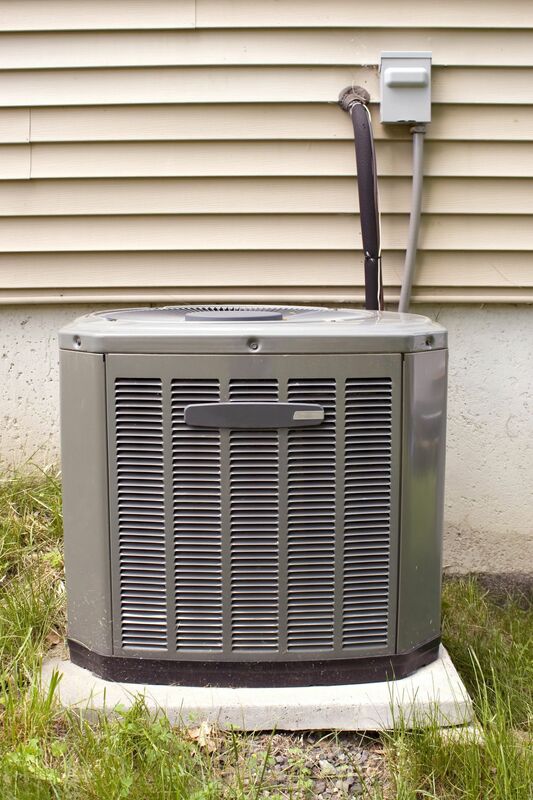 If your filter is dirty, it means your AC unit is working harder to circulate cool air.